In episode 151 - I got to talk with Wendy Burton, CEO of World Tree. Wendy, is unabashed in her commitment to the three P’s: Planet, People, and Profit. Otherwise known as “The Tree Lady” Wendy has spent the last 17 years promoting the economic and environmental benefits of the Empress Splendor tree. 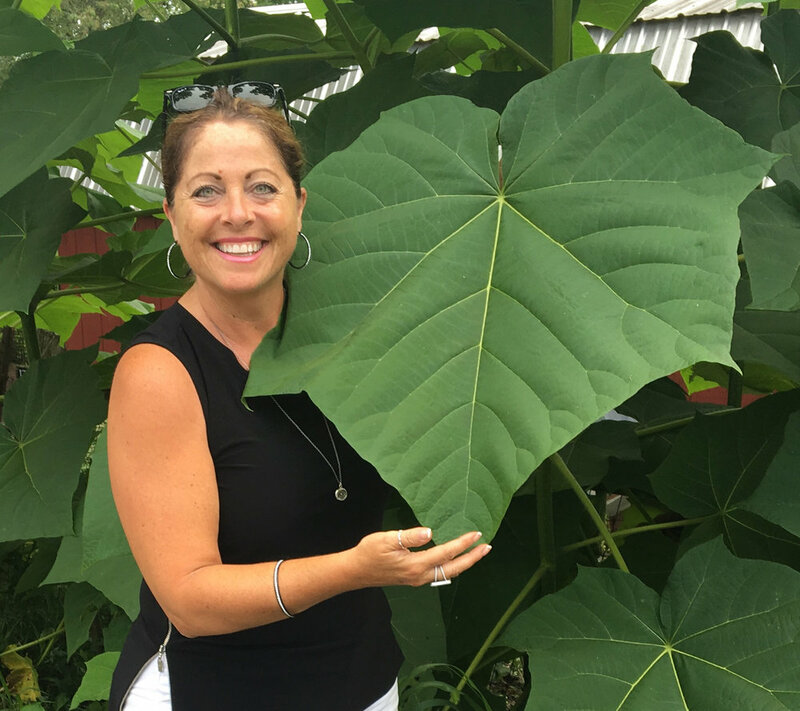 Wendy, as a self-confessed tree-hugger, is living proof that it is possible to combine business savvy with a passion for improving the environment. She believes that everyone can make a difference and that one of the most powerful ways to do that is through investing. The World Tree Carbon Offset Program is a sustainable timber investment based on the Empress Splendor tree, the fastest growing tree in the world. World Tree investments are available in Canada and the USA.